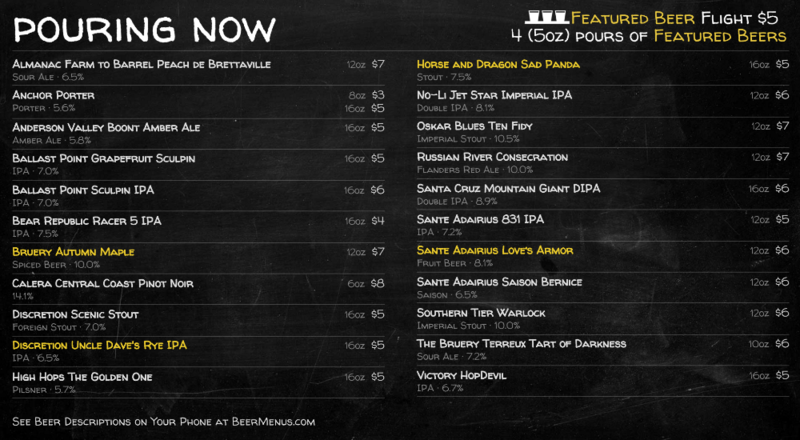 Let customers know about special beers by using "Featured" section of your menu. 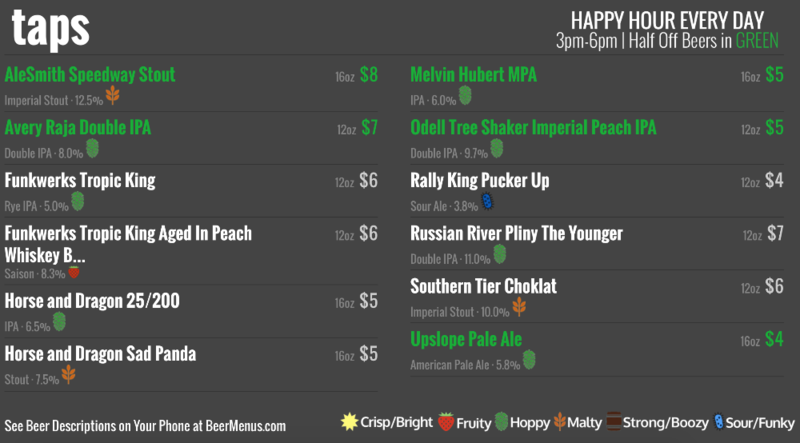 You can now highlight Featured beers on your digital displays to show off limited releases, flights, or happy hour eligible beers (just to name a few). If you'd like these beers to stand out on your digital display you can set up a call with our design team and we'll work with you to create a custom digital display that works for your business.